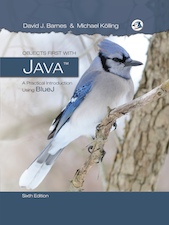 The sixth edition of Objects First with Java, ISBN 978-013-447736-7, was published in 2016. It provides a truly objects-first introduction to learning to program in Java via the free BlueJ IDE. 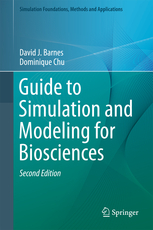 The second edition of Guide to Simulation and Modeling for Biosciences was published in 2015. It provides an overview of the most important techniques used to model biological systems. ISBN: 978-1-4471-6761-7 (Print) 978-1-4471-6762-4 (Online). This is co-authored with Michael Kölling. This is co-authored with Dominique Chu. 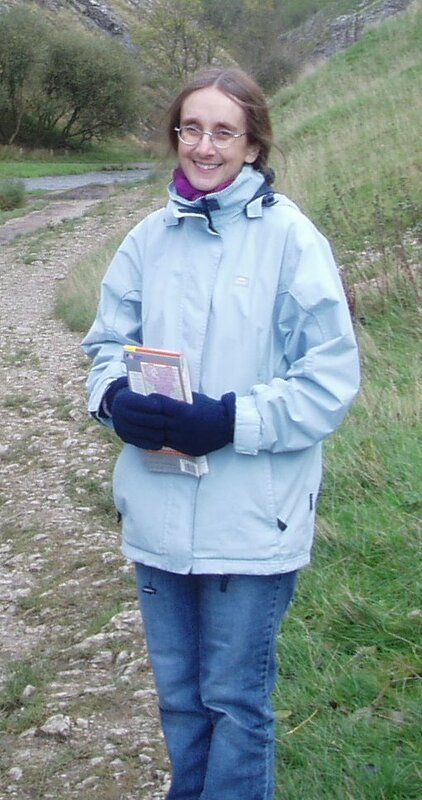 My research interests include the teaching of introductory programming, software testing, biological modelling and cheating in chess. I am heavily involved in the teaching of introductory, object-oriented programming at both undergraduate and postgraduate levels. I also teach networking protocols as part of a postgraduate Computer Security module. I have done work with local schools, introducing students at Key Stage 3 to programming through the use of LEGO Mindstorms kits. I have also discussed the use of Java with LEGO robots. I can be found as @kentdjb on Twitter and Instagram. 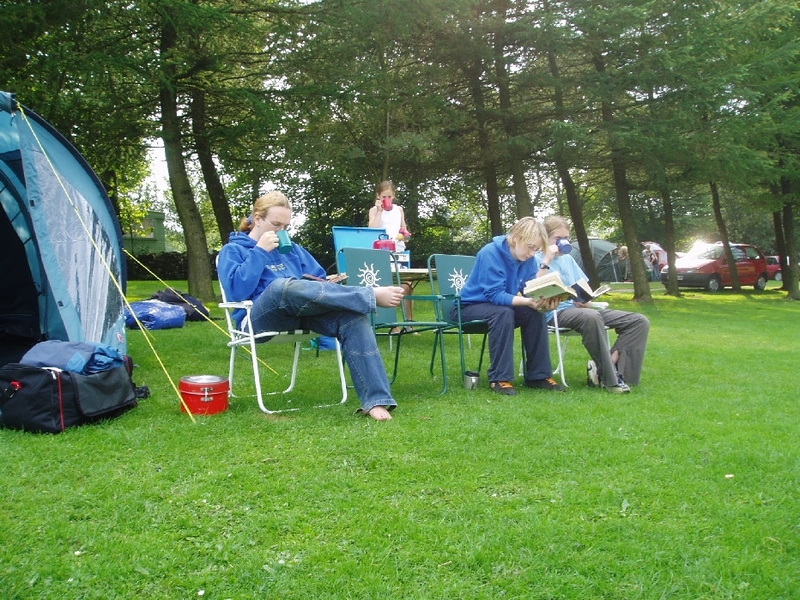 I am married to Helen and we have four adult children. My wife and I are members of Herne Bay Baptist Church where we contribute to the worship by playing guitar (me) and recorder (Helen). All of my children and I have variously dabbled with rock climbing. 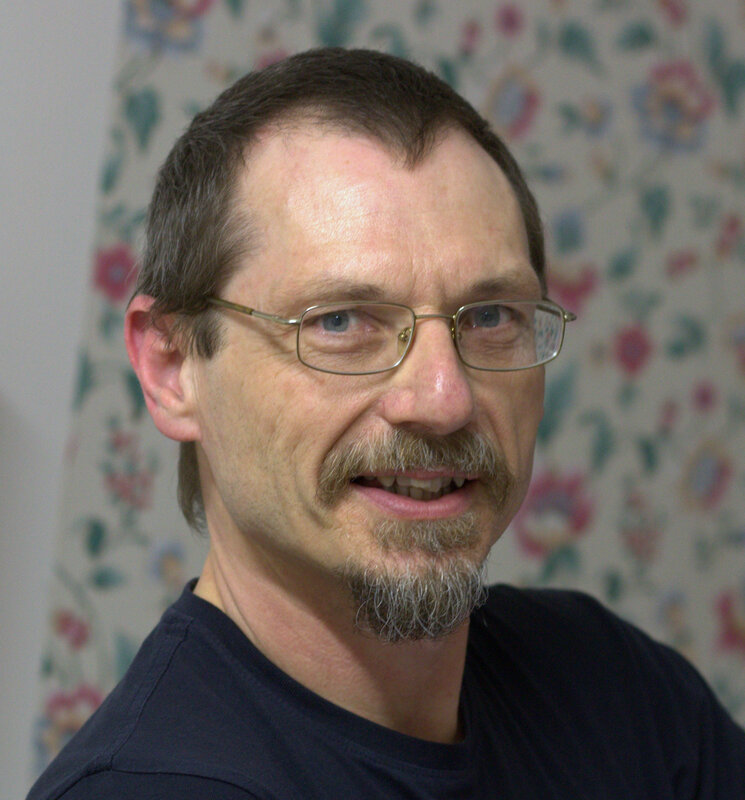 I am a hobby juggler, low-intensity quizzer and I have a particular interest in gathering information on 92 Squadron RAF in which my father was a member of the ground crew. I used to play chess seriously, captaining teams for Herne Bay Chess Club in the 1990s before stopping to concentrate on writing my first programming text book. Still keeping one finger on the chess board, I have been developing for about 25 years the widely-used open source pgn-extract program for manipulating chess games written in the Portable Game Notation (PGN).